A progressive watchdog group says the state Attorney General has misused his office for political gain – and they have the emails to prove it. Cheyna Roth reports on the release of emails proving Bill Schuette has misused his position as Michigan Attorney General. Progress Michigan released a batch of emails Wednesday. 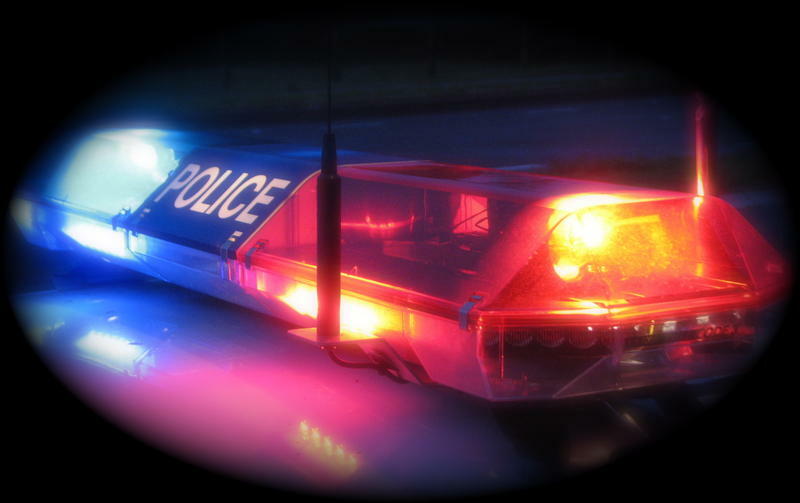 They’re part of an ongoing lawsuit the group filed against Schuette. Lonnie Scott is the executive director of Progress Michigan. He said they have hundreds of examples of state employees conducting political business for Schuette on state time. That includes an email that looks like Schuette planned to hold a meeting at a state office building about the then-upcoming Republican National Convention. Stu Sandler is with a political action group, Better Jobs Stronger Families, that supports Schuette. He said Progress Michigan sorted through eight years worth of emails from dozens of people. A judge recently granted Schuette’s request to not have to turn over emails sent between his staff, himself, and political partners. But some people turned over emails before the judge said the subpoenas were not enforceable while he decides whether or not to dismiss the case. 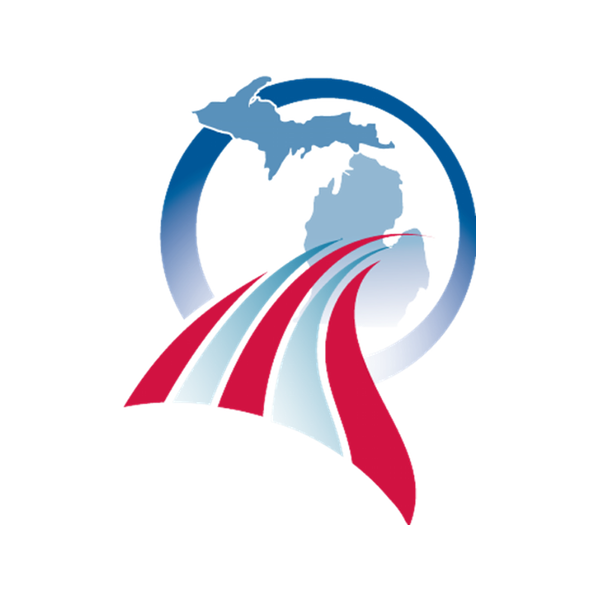 A spokesperson for Schuette said Progress Michigan is playing political games a week ahead of the primary in order to try and change the outcome of the election. Schuette is a Republican candidate for governor. An initiative to change how Michigan draws its political boundaries is headed for the November ballot. The Michigan Supreme Court made the ruling late Tuesday. 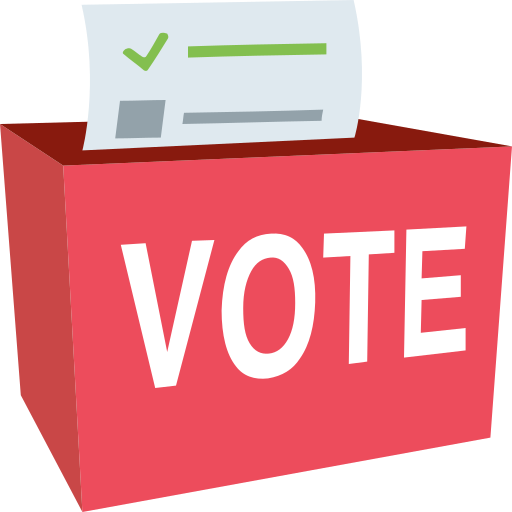 Cheyna Roth reports on the Michigan Supreme Court allowing a redistricting ballot initiative to go on the November ballot. A liberal advocacy group wants to take Attorney General Bill Schuette to the Michigan Supreme Court. 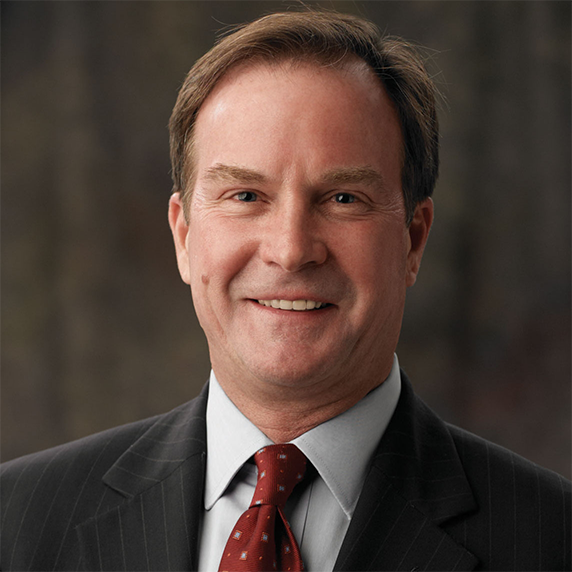 Cheyna Roth reports on a lawsuit against Bill Schuette going to the Michigan Supreme Court.